From the first bill to ban the teaching of evolution introduced in Kentucky in 1921 to the present, legislation aimed at impeding science education has been a regular feature in statehouses around the country. In 2019 alone, no fewer than eighteen such bills have been introduced to date. 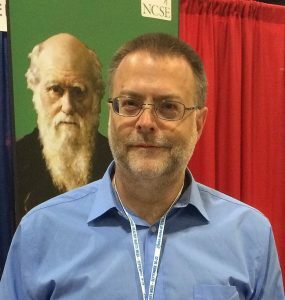 In his talk, Glenn Branch of the National Center for Science Education, who routinely monitors such legislation, will discuss the varieties, sources, histories, intentions, and fates of these bills and will do his best to promote the idea that South Dakota’s “Act to protect the teaching of certain scientific information” is cursed.